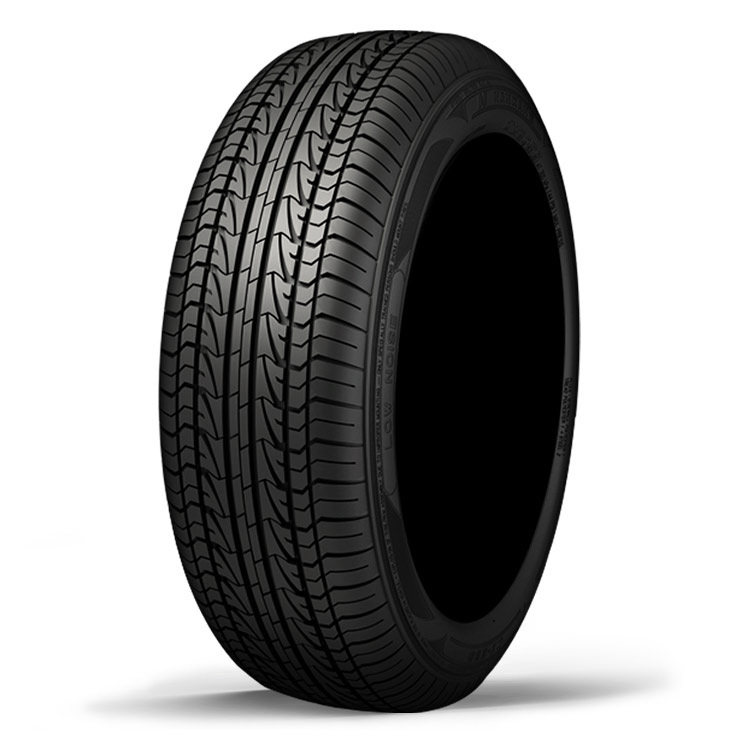 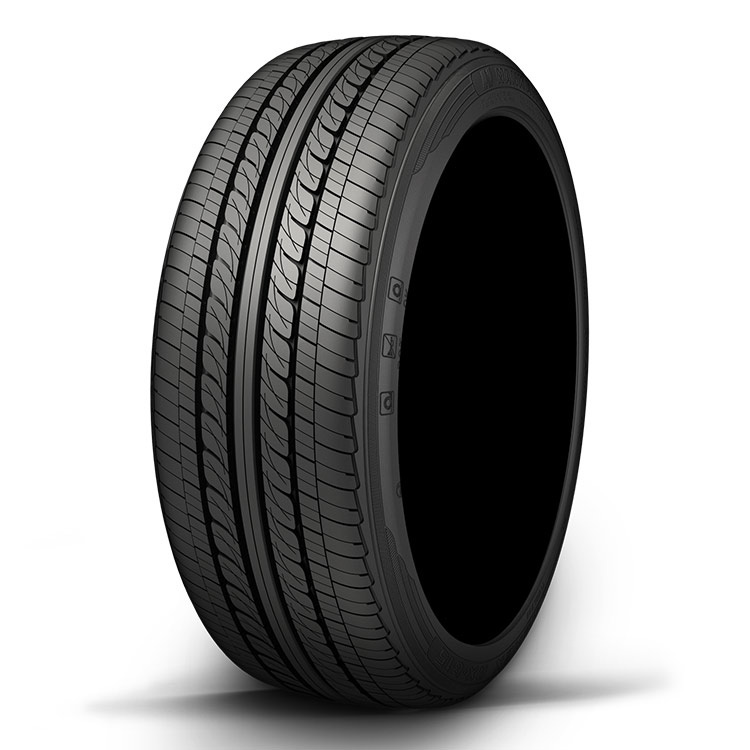 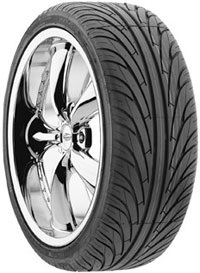 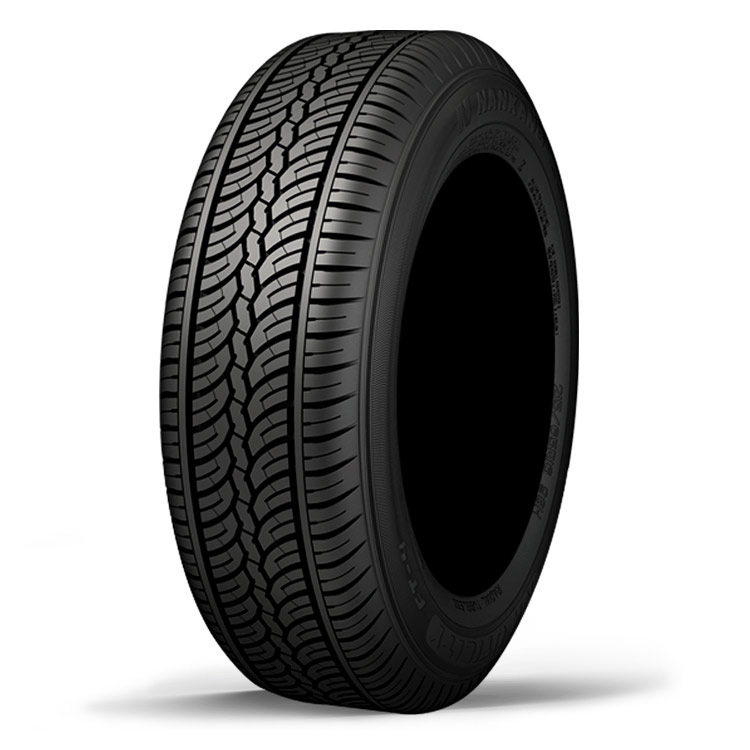 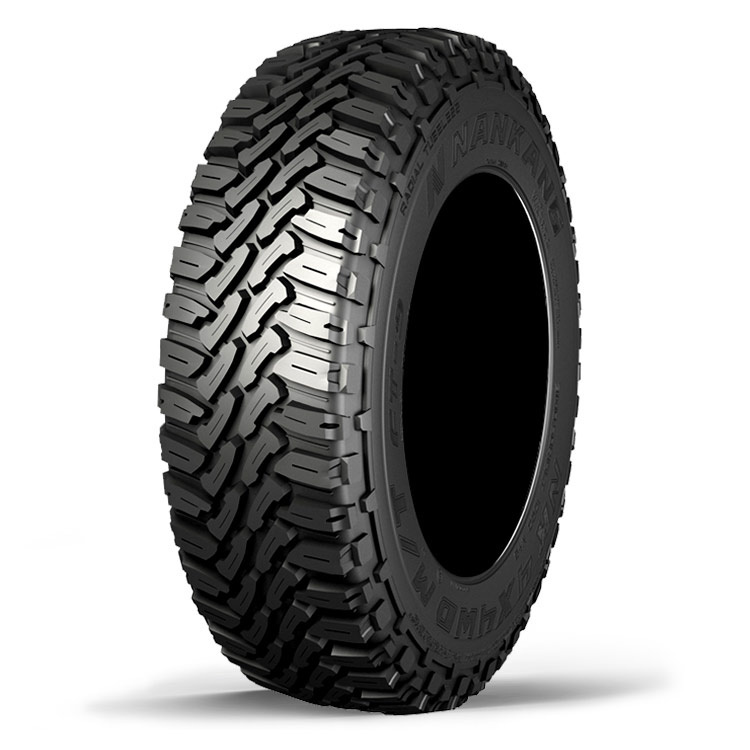 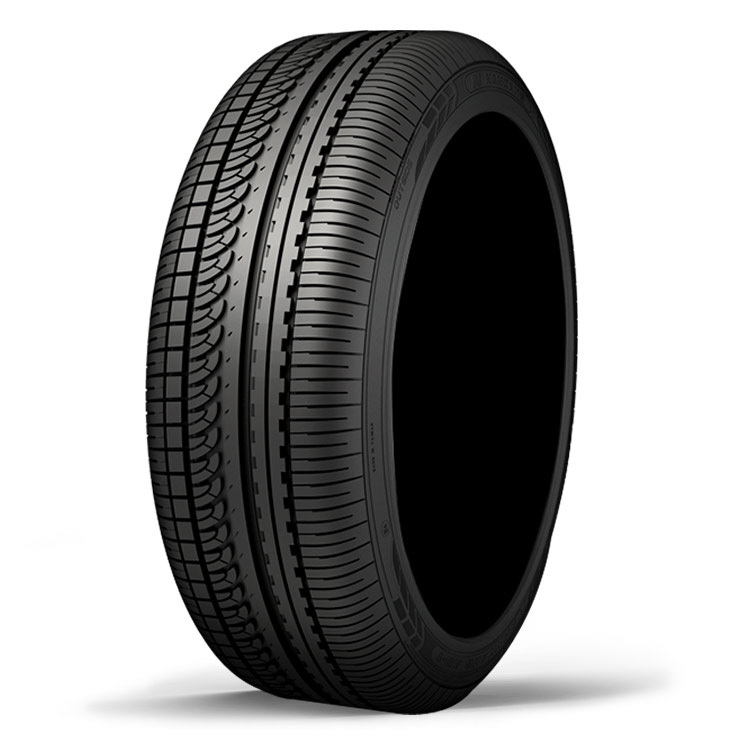 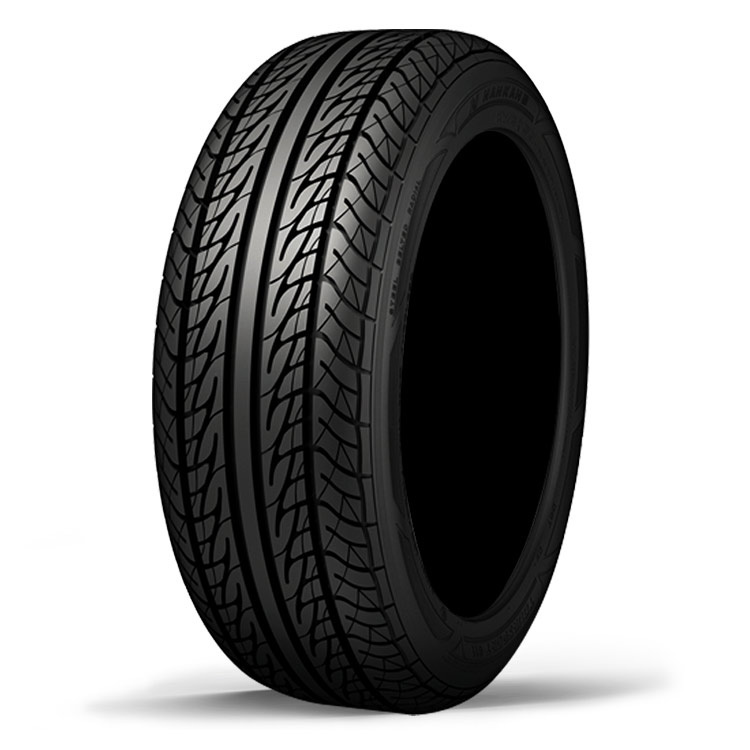 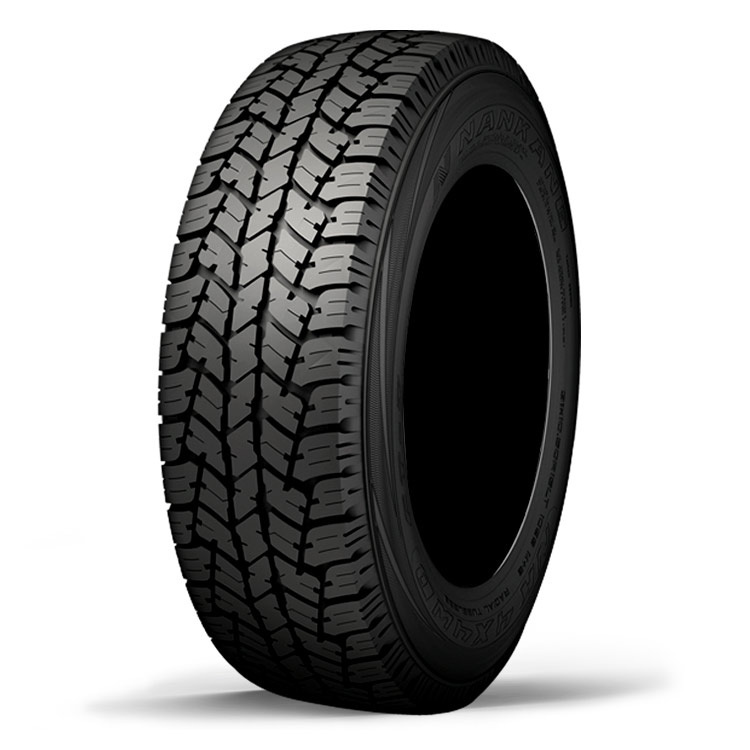 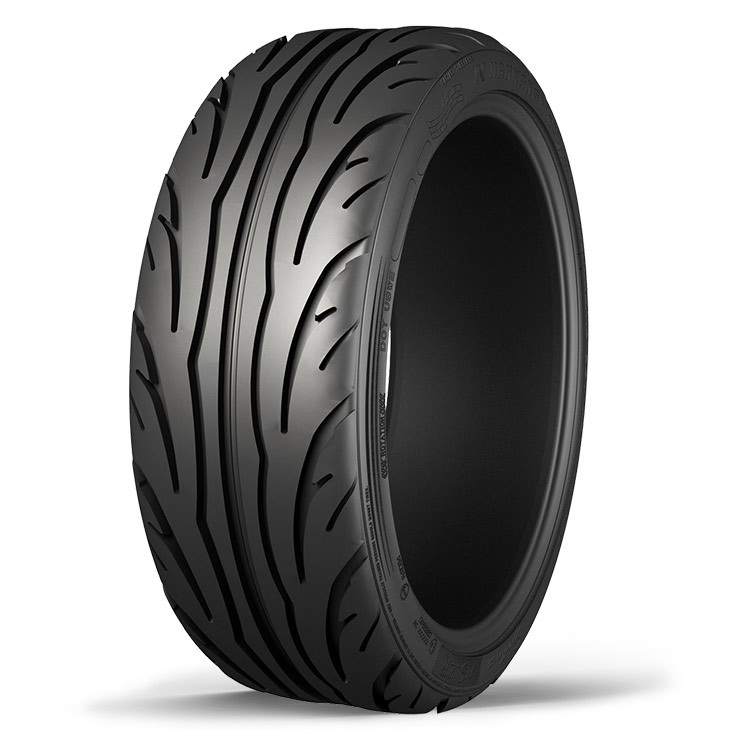 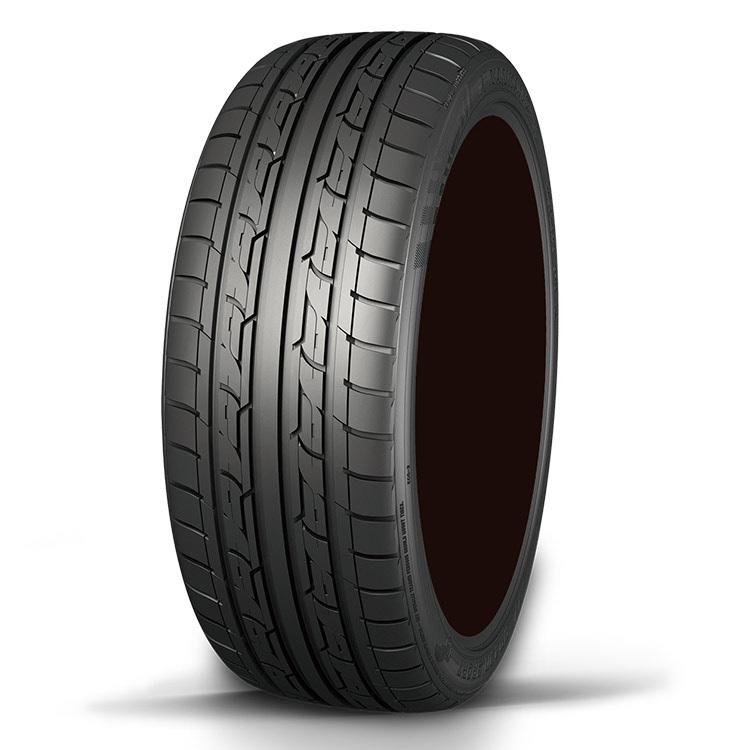 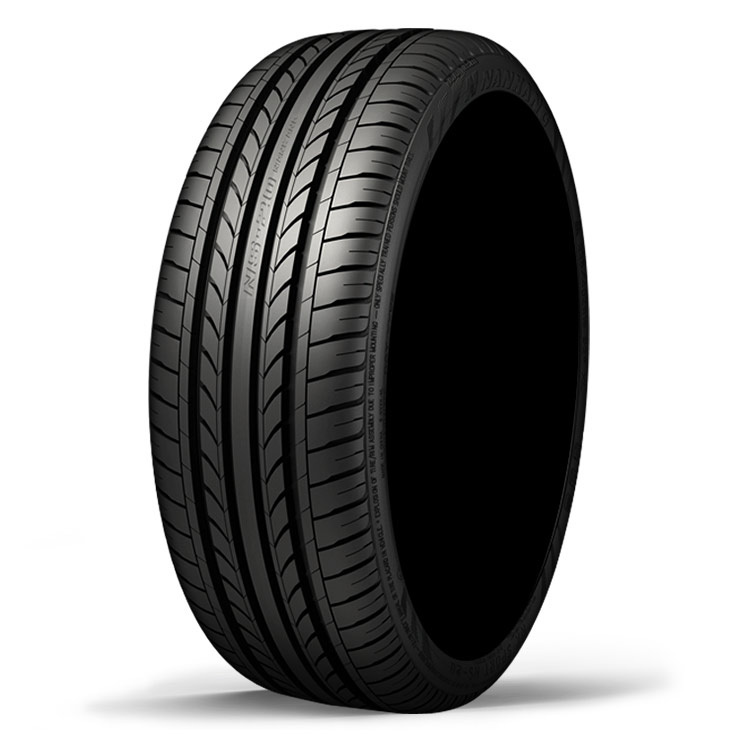 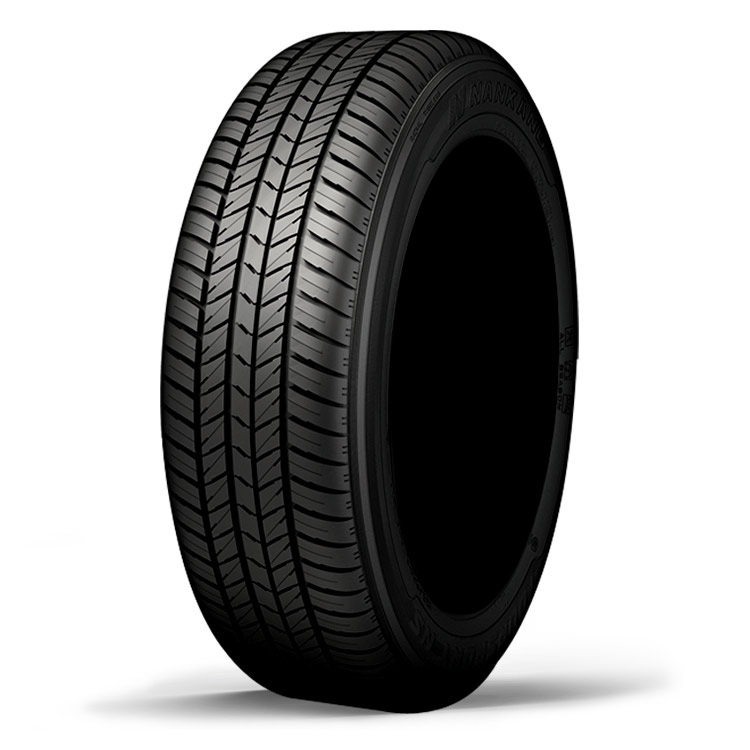 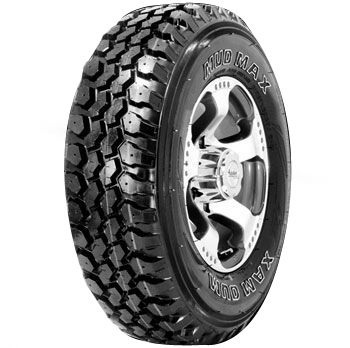 Nankang Rubber Tire Corp has the longest history of any tyre manufacturer in Taiwan, with outstanding product quality and impeccable reputation. 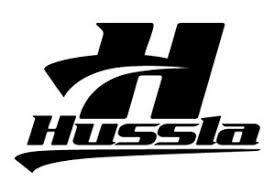 As front runners in product development and manufacturing capabilities they have earned a high reputation world wide. 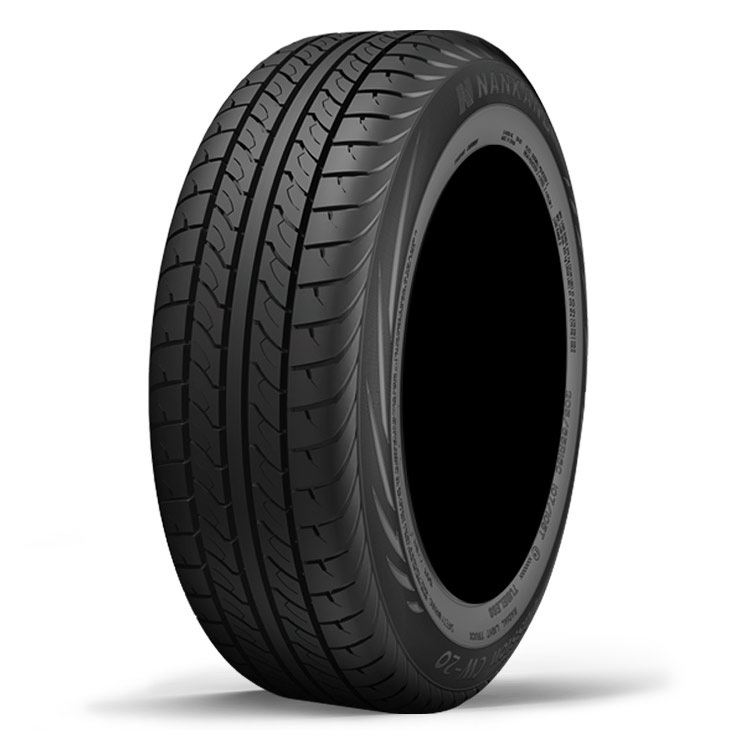 Nankang is well into it's second decade in Australia and continues to bring people comfort, speed and safety in transportation.